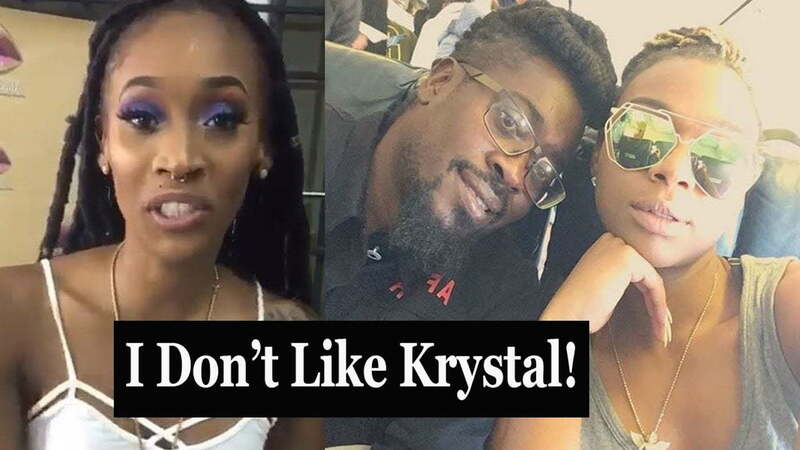 Beenie Man eldest daughter Deshagaye “Desha Ravers” Davis has some serious issues with his girlfriend Krystal Tomlinson. 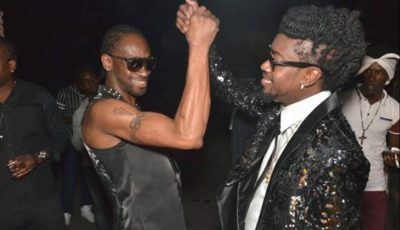 Beenie Man has been in the news a lot these days and all for the wrong reasons. From his gross disrespect of Popcaan and his mother then having had to walk it back, to rumors of his death spreading on social media. Now his outspoken daughter Desha Ravers, who is a member of the Ding Dong lead Ravers Clavers crew, is speaking out against his relationship with Krystal Tomlinson. Surprisingly, she says she likes D’Angel. Desha was asked in an interview if she thinks that Beenie Man should’ve danced with his estranged wife D’Angel at her birthday bash earlier this month and she said absolutely yes. “I think he should’ve danced with her still,” the dancer said. Beenie Man responded a few weeks later in his song “Twingy Twanga” where he expressed his love for his daughter. Desha Ravers is making a name for herself in dancehall as a prolific dancer in the famous Ravers Clavers dance crew.